Did you know that a mercury thermostat contains approximately 1,000 times more mercury than a light bulb? When mercury bulbs from thermostats are put into the regular trash, they can wind up in landfills where they could then leach the mercury into our water supply, and in Pennsylvania it’s the law to recycle them instead of trash them. Luckily, in partnership with Thermostat Recycling Corporation (TRC), Grove Supply is here to make it easy to comply with the law. As an industry-funded non-profit, TRC’s mercury thermostat recycling program provides a safe way that is free and easy for you to dispose of mercury thermostats at your local Grove Supply, Inc. and Grove HVAC Supply Location. 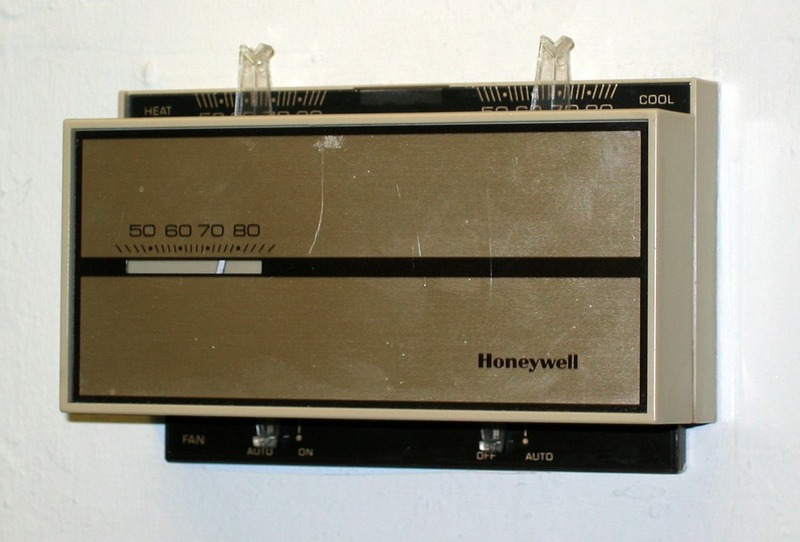 Simply bring the whole, intact thermostats with you to drop off on your next visit and we will take care of the rest. There is no cost to you, as all ongoing costs to ship and process the mercury-containing thermostats are covered by TRC. Visit www.thermostat-recycle.org to learn more about the program.